Asthma is a chronic inflammation and obstruction of the bronchial tubes, the airways that allow air to enter and leave the lungs. People often think of asthma in terms of episodes or attacks. Actually, someone with asthma always has it, but the symptoms may not appear until triggered by something that provokes a response in the body, such as exercise, cold air, stress, illness, irritants in the air, certain medications or an allergen. Allergens are substances that cause no problem in most people but produce an abnormal reaction in some. When someone who is sensitive to an allergen is exposed to it, his or her immune system “sees” it as a foreign substance and releases chemicals to deal with it. For people with asthma, those chemicals can cause an asthma attack — meaning that their airways become constricted, they find it difficult to breathe and they may experience coughing or wheezing. The purpose of this protocol is to help prevent and diminish acute and chronic asthma symptoms, accelerate the rate of recovery, inhibit secondary bronchial infections and prevent long term complications of asthma by addressing the underlying systemic causes. This regimen complements homeopathic medicine, and other integrative CAM therapies very well. 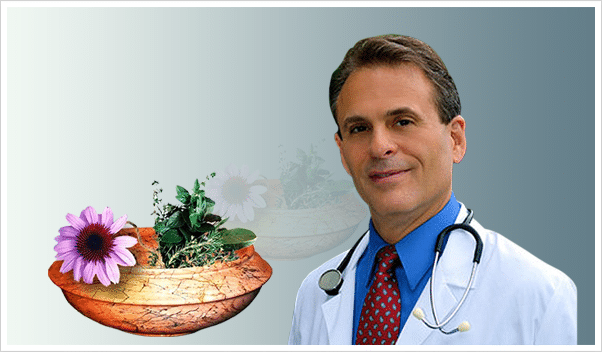 If you have been searching for all natural solution for Asthma. You have find the right place! These guidelines are intended to empower people with useful and effective tools with which to take the very best care of themselves and to take charge of their own health! While doctors (whether allopathic, osteopathic, homeopathic, naturopathic, chiropractic, ayurvedic, traditional Chinese, etc.) can be helpful, professional guides along our path to the restoration and maintenance of good health and well-being, ultimately, it is our own personal responsibility. 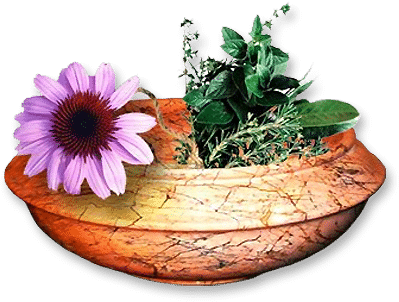 The Alternative DrMCare Natural Medical Self-Care Protocols are designed to help you do a truly fine job of self-caring for your whole being and that of your family. I welcome you to join Alternative DrMCare Natural Medical Self-Care Protocols today and begin experiencing all the benefits of true health! Special Natural Self-Care to get and stay healthy! 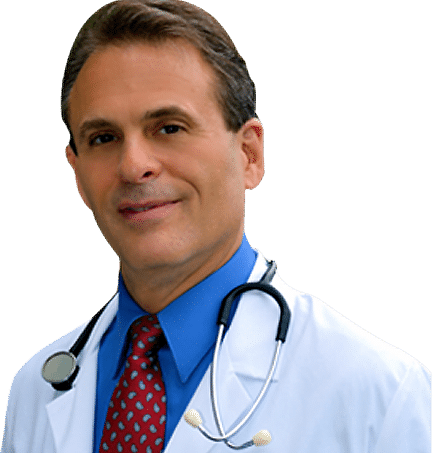 Unlimited Access to the Most Current, Cutting Edge, Scientifically Researched, Accurate, Effective and Frequently Updated Information about the Art & Science of Natural, Alternative, Complementary, Holistic, Integrative Medicine. Effective Tools for Supporting the Body & Mind in the Prevention of and Self-Care for a Very Wide Range of Health Conditions. User-Friendly, Easy to Understand, Natural Medical Self-Care Protocols that are Straightforward and Simple to Put into Immediate Use, Whenever and Wherever You Need Them Worldwide. Product Links to the Absolutely Best, Professional Resources for the Highest Quality, Most Cost-Effective, Pharmaceutical-Grade, Nutritional Agents Available in the World.